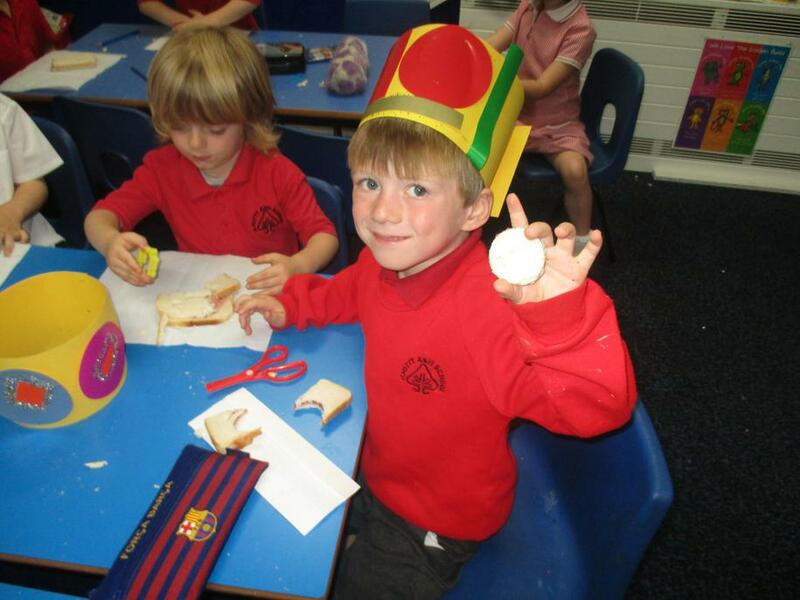 We'll use any excuse for a party at Knotty Ash! 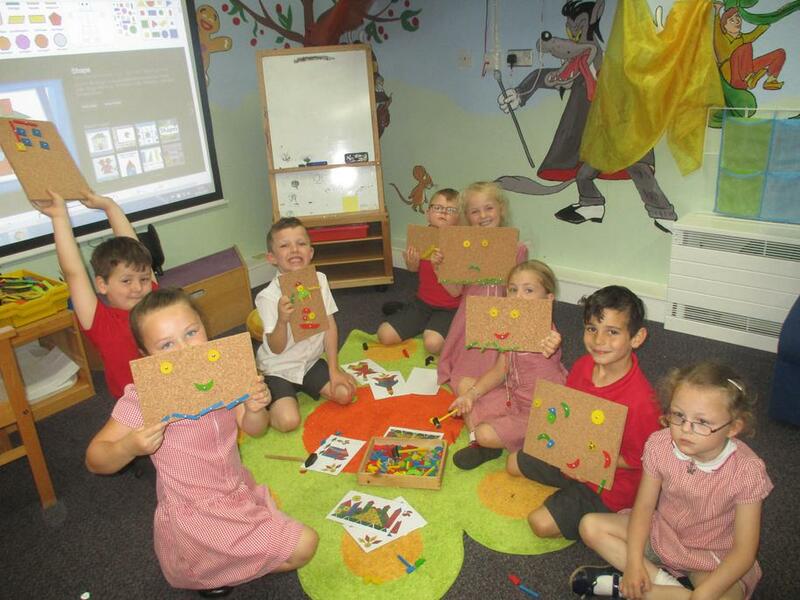 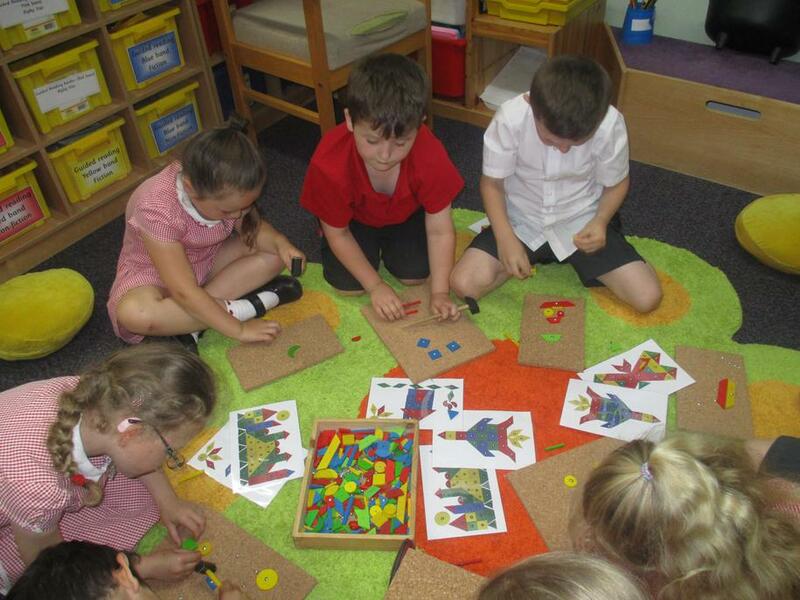 Everyone enjoyed joining in with Liverpool's Maths Party. 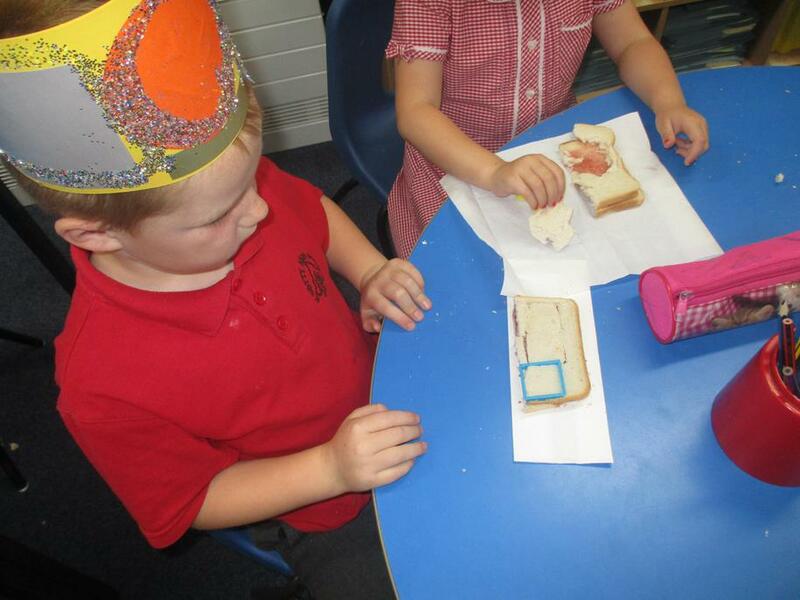 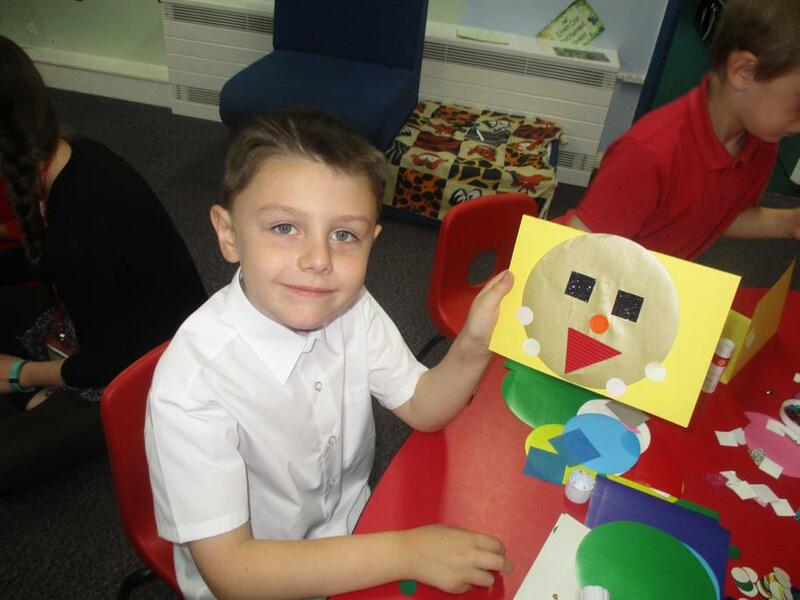 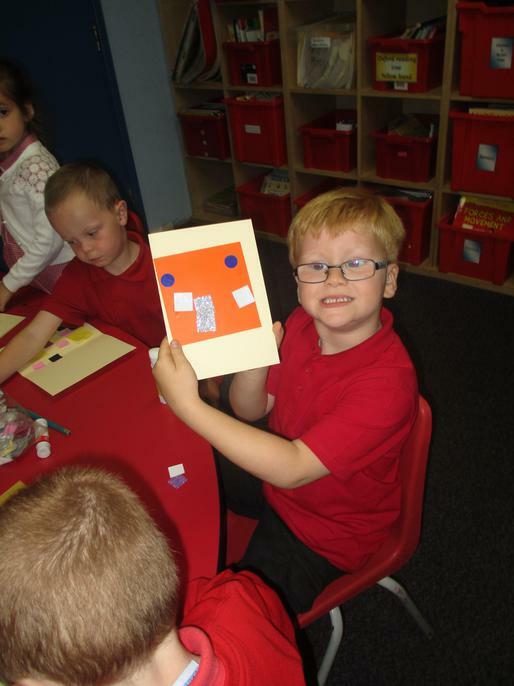 Here are Reception and Year 1 having fun experimenting with shapes.